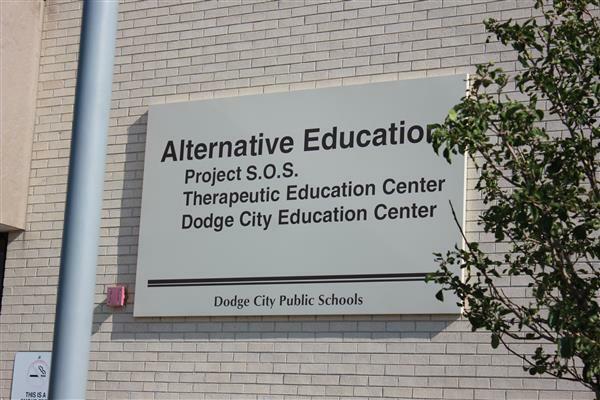 The Dodge City Alternative Education program consists of four different programs. STRIDE, which is an online education program that is suppoted with certified teachers. This program is designed for students in grades 9-12 that provides a different educational option to Dodge City High School students. The alternative program has graduated between 68-79 students each year over the past five years. The average enrollment at the Alternative School is 90 students. CHOICE is a program that serves students in grades 6-12 that have been long-term suspended or expelled from their regular school. This helps keep suspended students on pace to graduate while preventing them from continually disrupting others from learning at their regular school. STP is a program that serves students in grades 6-12 who have been suspended on a short-term basis from their regular school. These students go back to their regular school when the suspension ends. 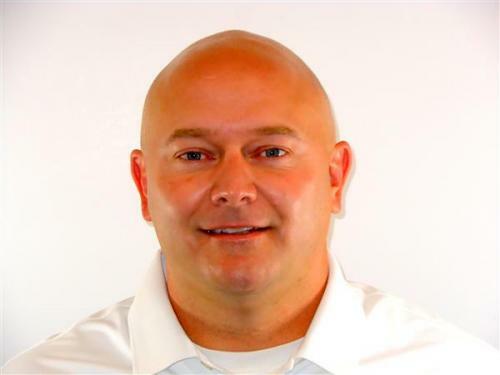 JSRC is a joint program between USD 443 and the 16th Judicial District Juvenile Services office. This is a program that serves students in grades 6-12 who have had trouble in most school settings or have been court ordered to attend.